According to IBISWorld, the urgent care center industry generates $25 billion a year in revenue and has been growing annually at an average of 4.3 percent from 2012 to 2017. The Urgent Care Association of America said the number of facilities nationwide jumped 10 percent to 7,357 from 2015 to 2016. Nearly 520 were in Florida, ranking third behind California and Texas. Ninety-six percent of urgent care centers told the association they experienced more patient visits over the past year. Not only have urgent care centers been a good source of jobs, they have provided great opportunities for commercial real estate owners. At a time when many traditional retailers are struggling, urgent care centers have taken up highly-visible vacant space in shopping centers. Not all urgent care centers are connected to hospital systems or even traditional physician practices. In fact, many are owned by for-profit companies that have been hunting for prime real estate and recruiting health care providers. 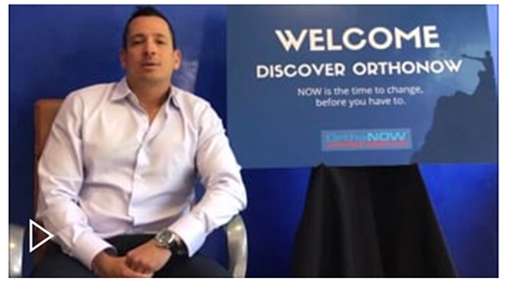 Doral-based OrthoNOW is one of the fastest growing of these companies. 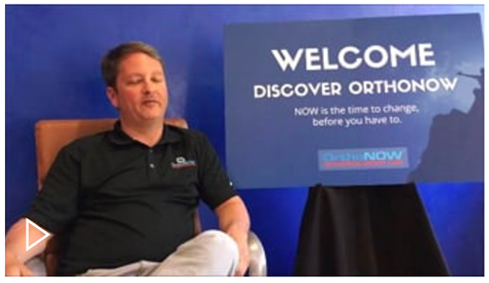 Founded in 2013, OrthoNOW has 42 locations either open, about to open or under development in Florida, Georgia and Michigan, said Justin Irizarry, co-founder and CFO of the company. 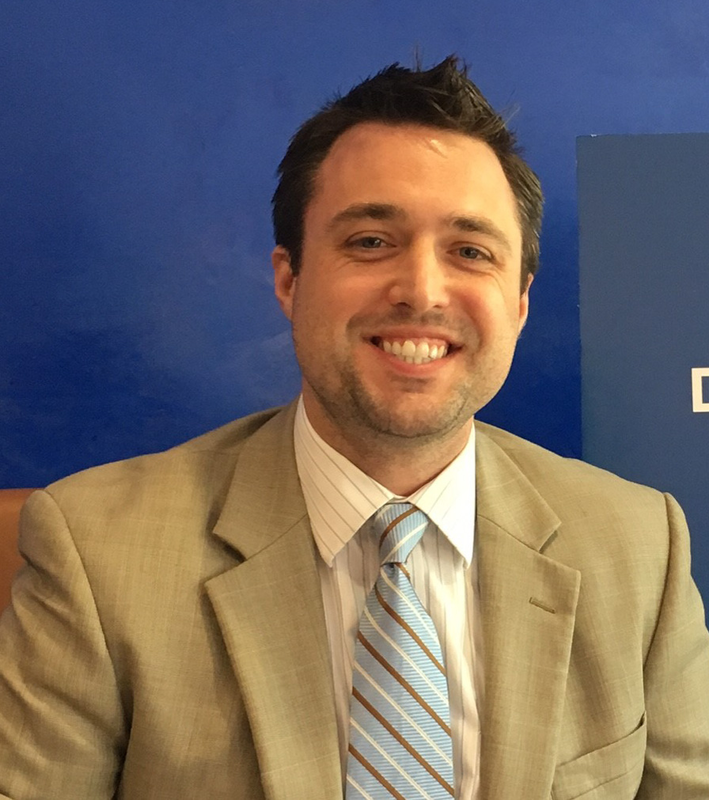 Only three of those urgent care centers are corporate-owned, as the rest are franchised out. 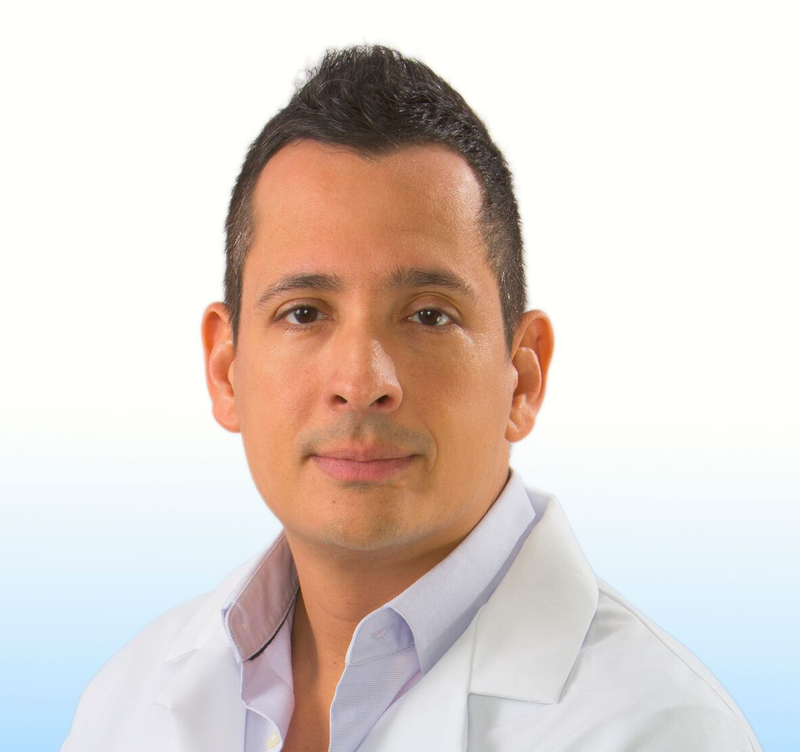 Dr. Alejandro Badia and Irizarry founded OrthoNOW to take advantage of a gap in the health care system for patients with orthopedic injuries, such as broken bones, sprains, and ligament tears. OrthoNOW has orthopedic specialists on staff plus the latest imaging equipment needed diagnosis these ailments, he said. Its patient treatment flow is designed to treat and discharge them in 70 minutes or less. The company also has an agreement with Uber to transport patients to the centers through the OrthoNOW app. Noreen Ismail, who lives in Miami’s Morningside neighborhood, said she took her son to a nearby OrthoNOW center after he broke his wrist because she didn’t want him to endure a long wait in a hospital emergency room alongside trauma patients. Her son was seen right away, administered an X-ray, and he received a splint on his wrist all in less than an hour, she said. Irizarry said the typical OrthoNOW center has four to seven employees and requires an investment of $650,000 to $1 million in startup costs and working capital. It took a while for commercial insurance plans to embrace the concept, but now most are on board, he said. Amount the urgent care industry generates annually. Average annual growth ofurgent care center industry from 2012 to 2017. Number of urgent care facilities nationwide through 2016. Number of facilties in Florida, third behind California and Texas. Percentage of urgent care centers that reported more patient visits over the past year.